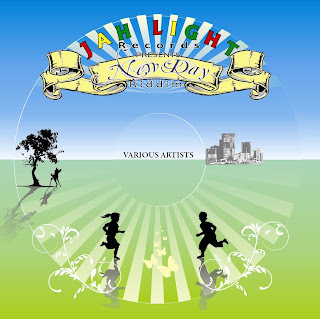 Caribbean Lifestyle Media-Trinidad's Reggae label, Jahlight Records set a date for their latest release titled, New Day Riddim ; the digital release will be on December 7th, 2010. The Riddim features Gounzman, Mr Royal, King Solomon, Dainjamental, Isayah Ace Ft Misture, Revelation, and Ras Pilot. 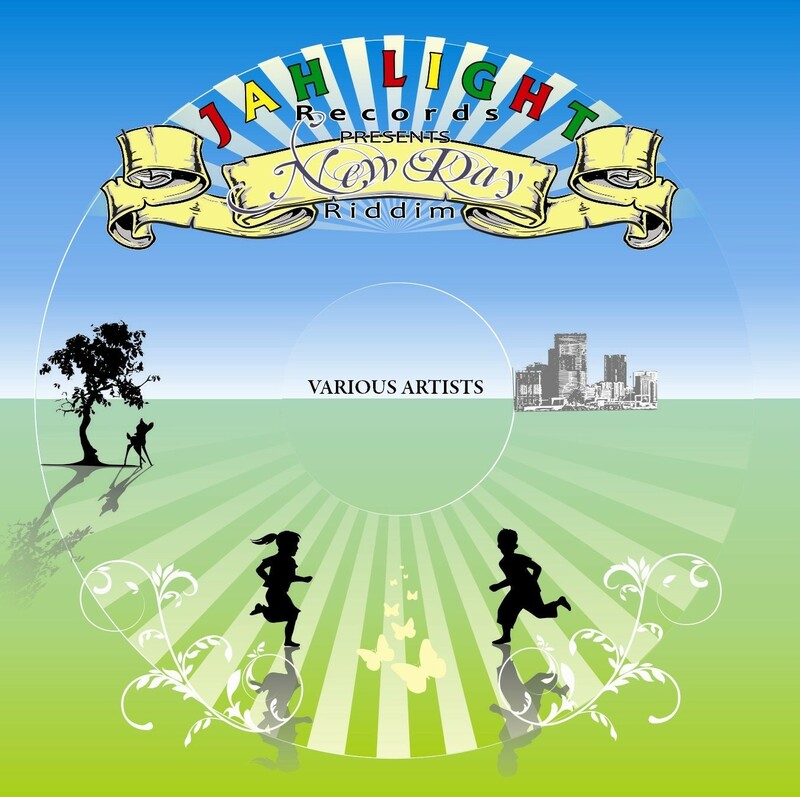 All tracks were mastered at by Gary Sutherland of Tuff Gong International in Jamaica. The mixing enginers are Ronald Selandy and Kendal Arnold. The project was produced by Akeunde Pemberton and Sherlon Jackson. Check out a preview here and purchase (pre-order) here .